Stop Embarrassing Me, You Guys! I swear it was just yesterday that she thought we were the coolest people in the world and wanted to do everything with us. 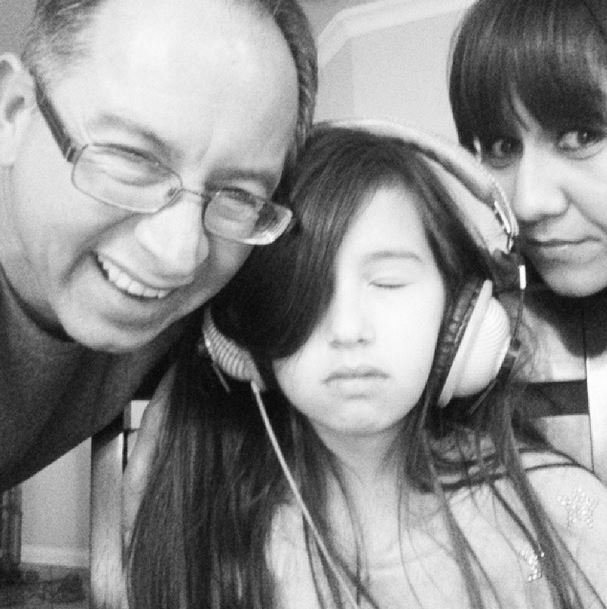 Now, we are the annoying Elderly People who interrupt her homework time to force her to take embarrassing Selfies with us. This entry was posted in Parenthood on March 4, 2014 by Y. LONG time lurker…just popping in to say “Ditto”. I am so happy to see you’re posting again. You were one of my favorite bloggers, and you HAVE been missed!